Manhattan, NY SIGNA Group, one of Europe’s leading privately-owned investment companies, and real estate developer RFR Holding have agreed to acquire the Chrysler Building. SIGNA and RFR entered into a joint venture to acquire the asset from Abu Dhabi Investment Council and Tishman Speyer. According to sources, the acquisition price is $150 million. SIGNA and RFR are connected by a longstanding and successful partnership. In 2017, SIGNA acquired a portfolio of landmark properties in Germany from RFR, making it the largest real estate transaction in Germany that year. 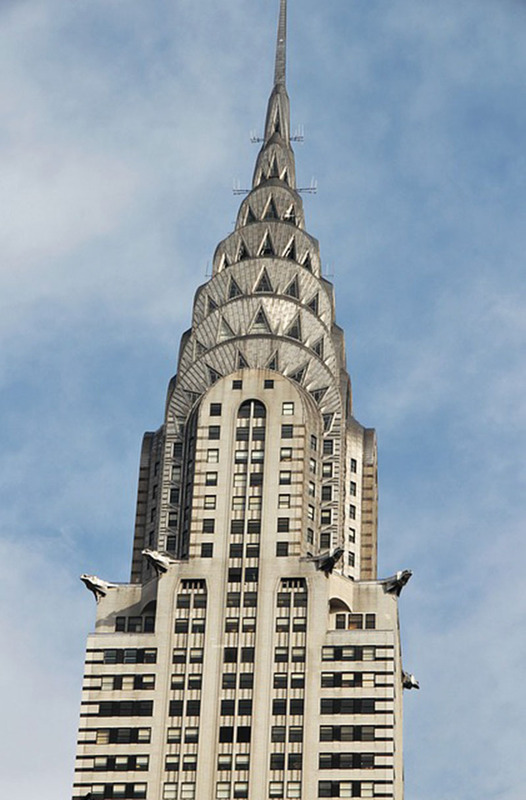 The Chrysler Building was built in 1930 and is known around the world for its unique characteristics and Art Deco style. Standing at 319 meters, it was once the tallest building in the world, and is presently the 13th tallest in the U.S. The building has a variety of landmark tenants, including Creative Artists Agency, Clyde & Co, InterMedia Partners and the YES Network. Founded by Austrian entrepreneur René Benko, the SIGNA Group is a privately managed, European holding company focusing on the real estate, retail and media sector. The company is one of Europe’s leading real estate investors with a portfolio of unique assets in prime locations valued at over EUR 14 bn., and a further EUR 9 bn. in assets under development. SIGNA Real Estate employs around 350 employees at 10 offices in Austria, Germany, Italy and Switzerland. SIGNA holds market-leading positions in the highly attractive property markets of Vienna, Berlin, Munich, Frankfurt, Hamburg, Dusseldorf, Cologne, Innsbruck and Bolzano. In Austria and Italy, the Group runs three luxury hotels. In its retail segment, SIGNA owns market-leading businesses in offline and online across Europe. RFR is a fully integrated real estate investment firm based in New York City with a core focus on select urban markets in the United States and Germany. 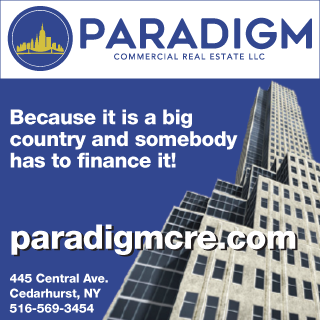 Founded by Aby Rosen and Michael Fuchs in the early 1990’s, the firm has been an active force in the New York City and German real estate market for much of the past three decades. RFR’s portfolio has grown to include more than 100 commercial, residential, hotel, and retail properties located in select domestic and international markets.